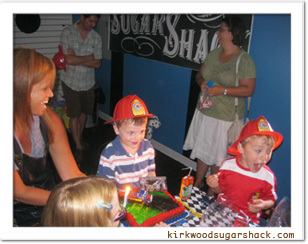 We've introduced some great new themes including Fireman Fun, Candy Train, Candyland, Carnival!!!!!! 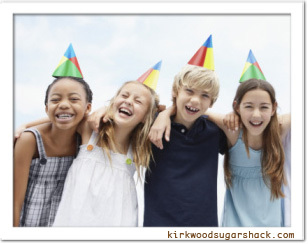 Check out our Party page. 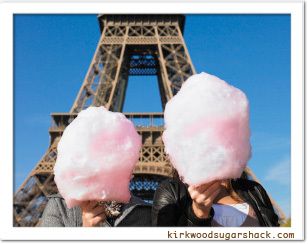 The cotton candy you remember is even tastier than ever! Stop by or call for orders of 15 or more! We've introduced some great new themes including Fireman Fun, Candy Train, Candyland, Yin-Yang, Carnival and even Yoga! Check out our Party page.